The carbon fiber clincher may very well be the perfect wheel: it’s fast, light, and strong, with the added benefit of convenient-to-change tires. 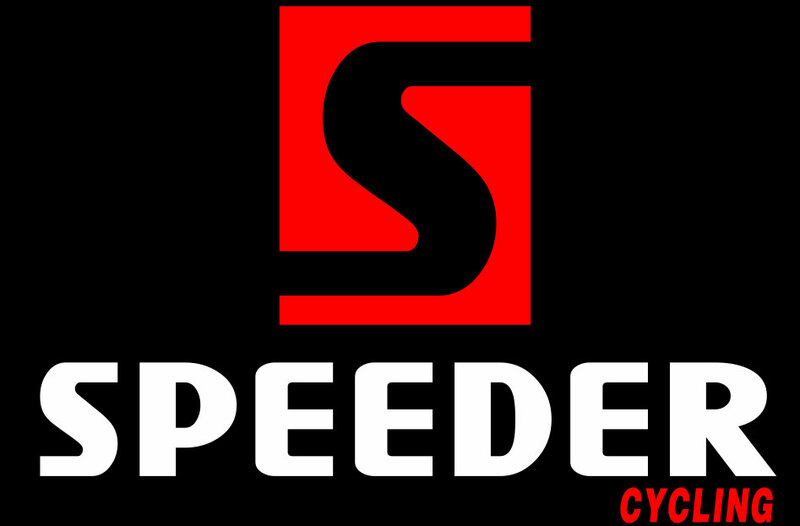 They are some of the hottest products in cycling today. There has been a flood of new carbon clinchers into the market, with vastly differing levels of quality. 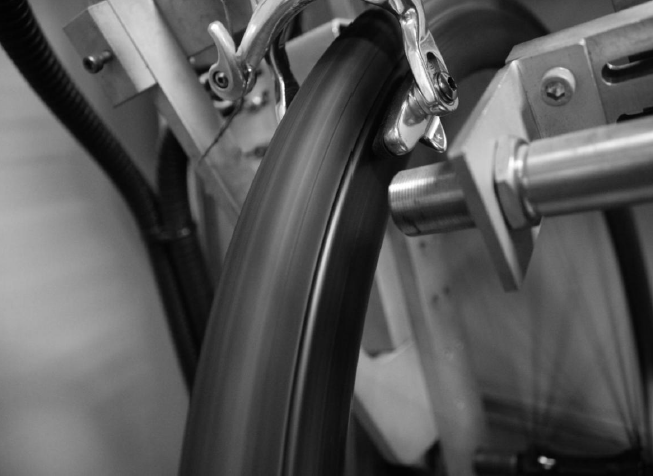 Our carbon clinchers utilize our own patented heat resistant resin in the production that allows them to safely withstand the extreme heat (240 degree) and force created under different cycling condition, even the hard and long braking without any heat failure. 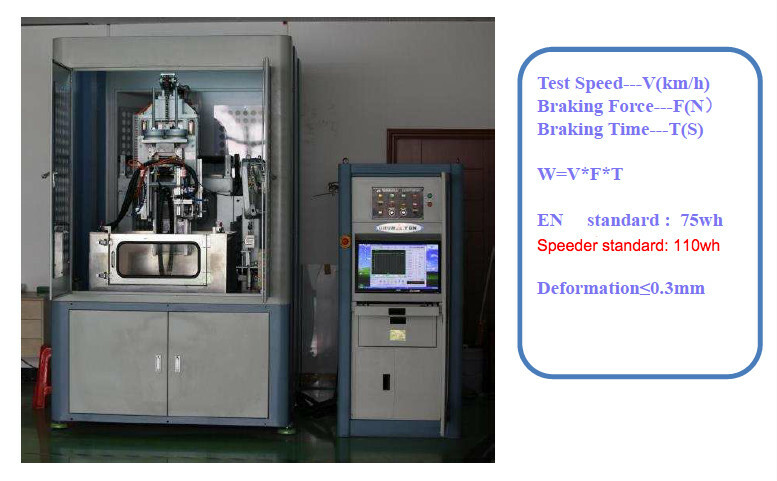 We have the test machine in the factory to test the rims/wheels, the machine works by spinning a wheel using a chain and simulated rider load and then applying braking force while measuring temperature at multiple points hundreds of times a second using laser technology. The machine can also precisely measure wheel and tire width and see how these dimensions change as braking is applied and heat is generated.